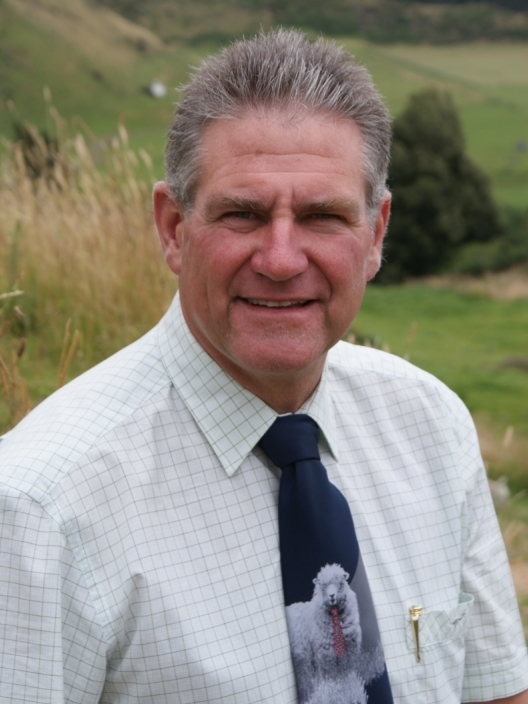 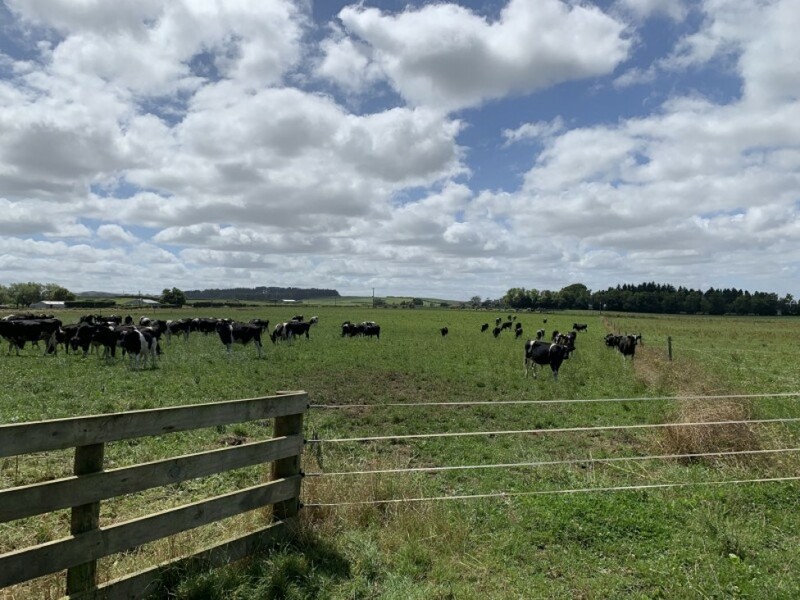 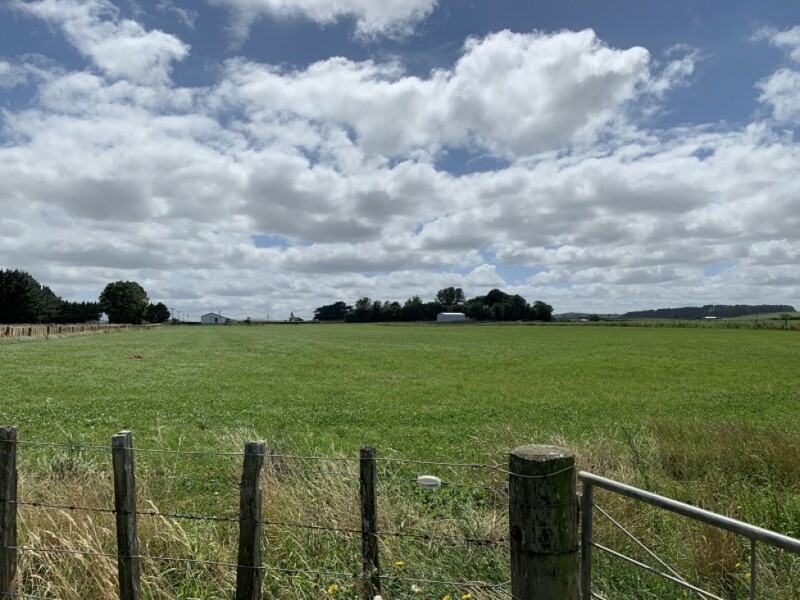 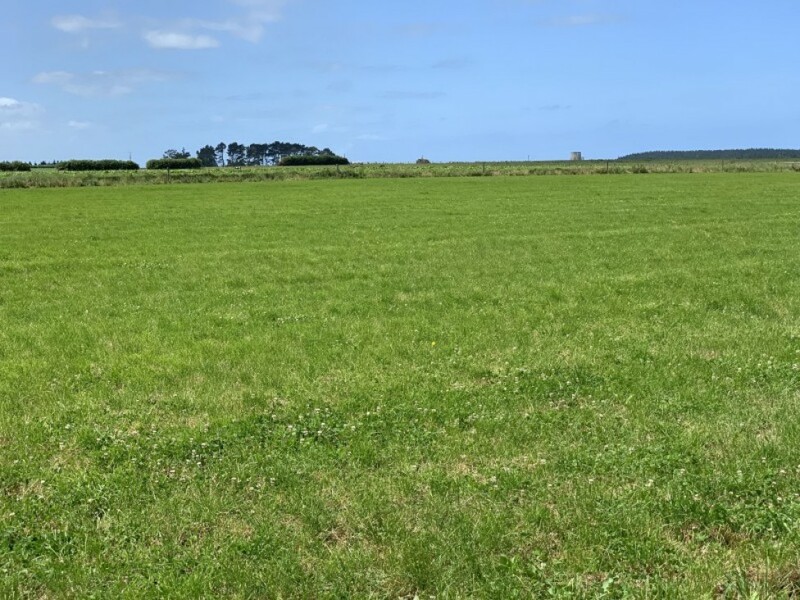 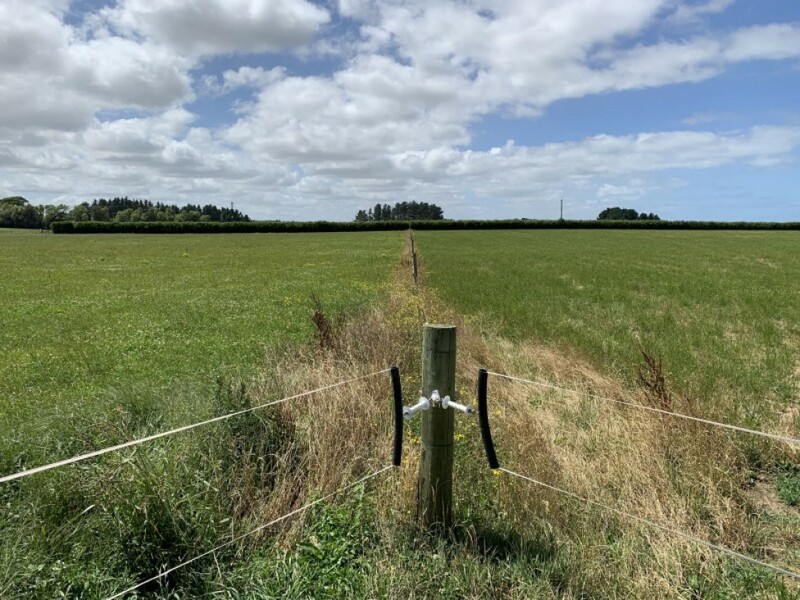 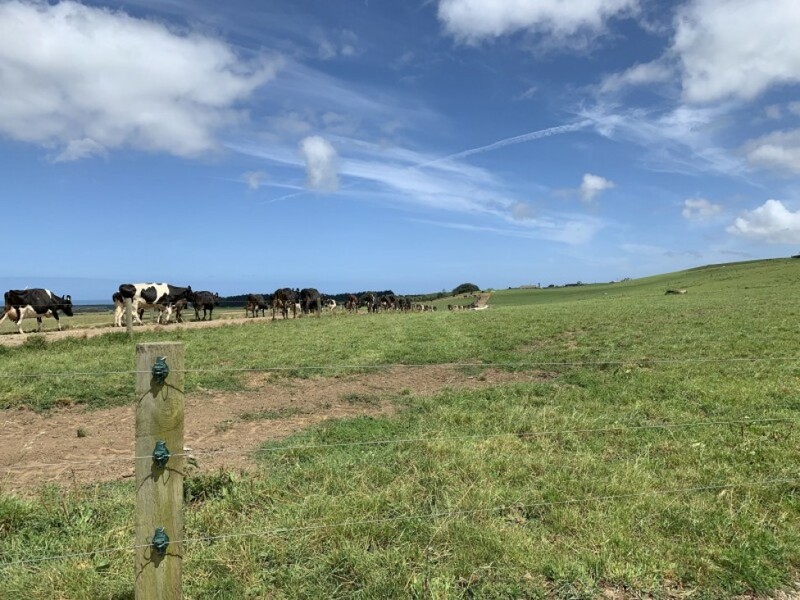 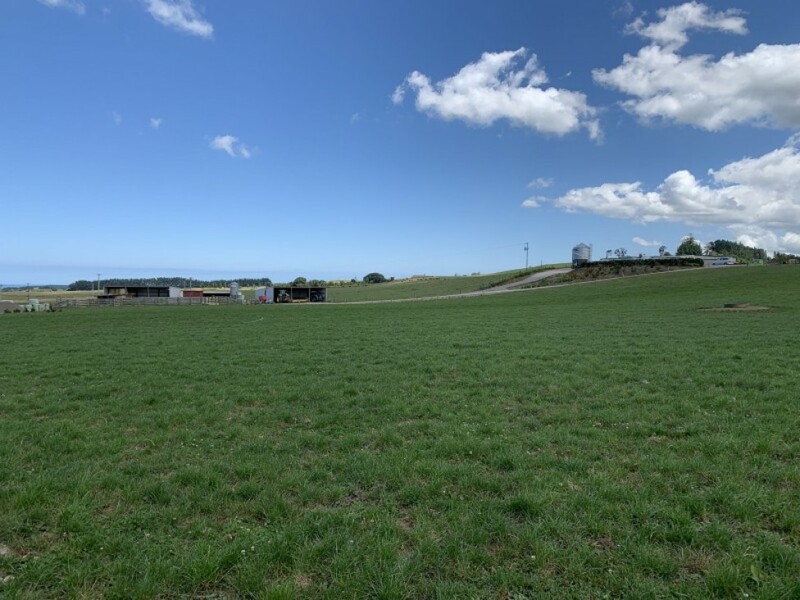 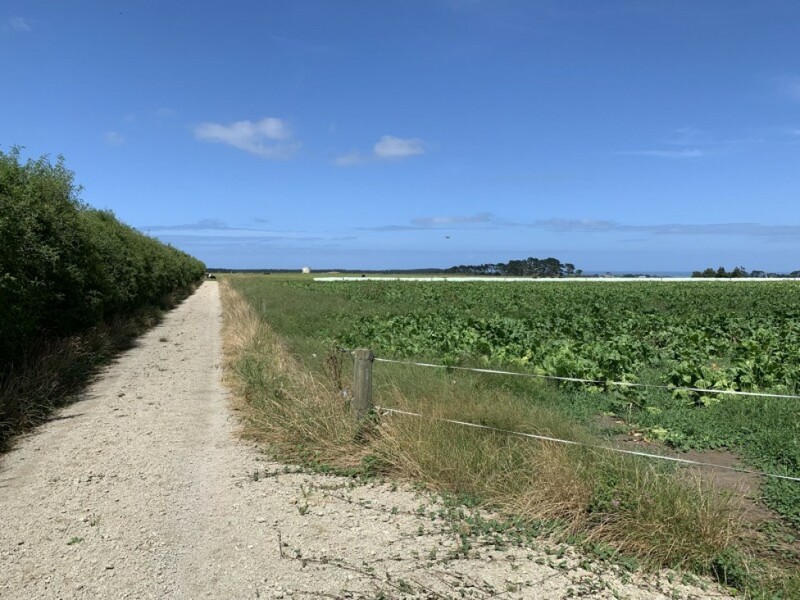 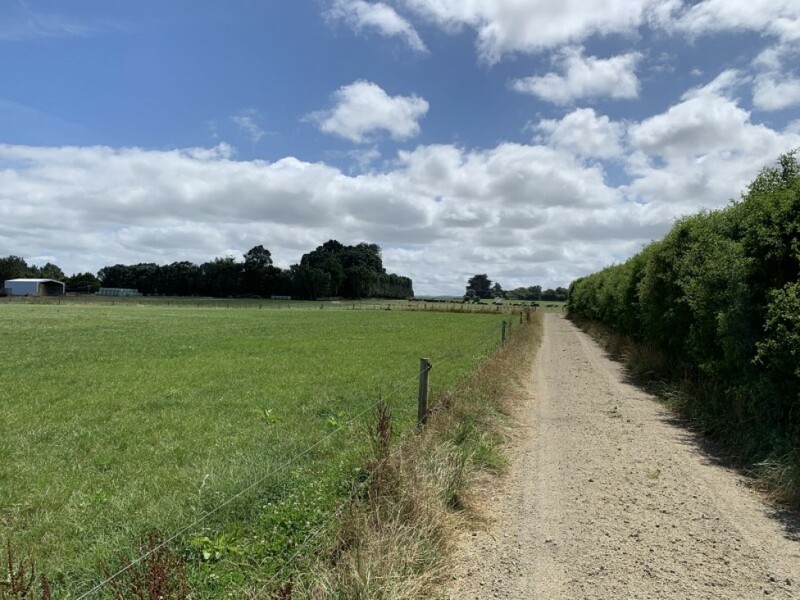 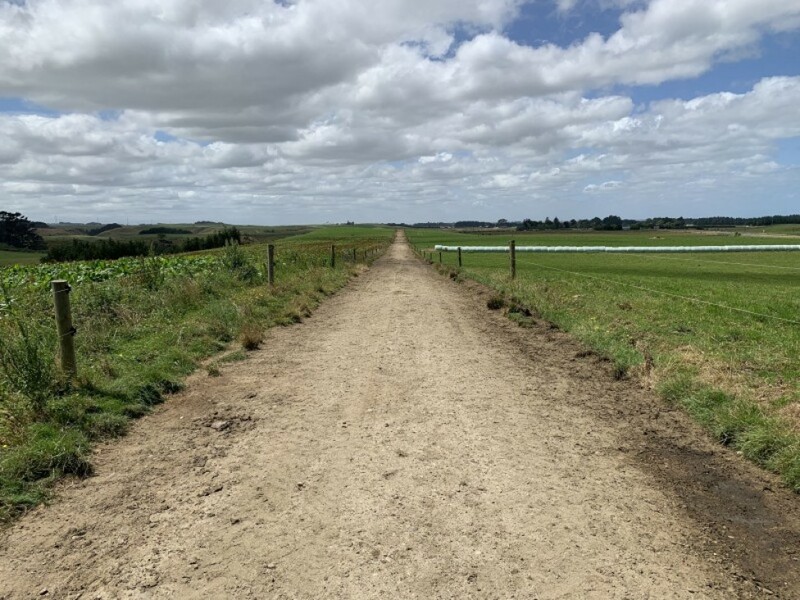 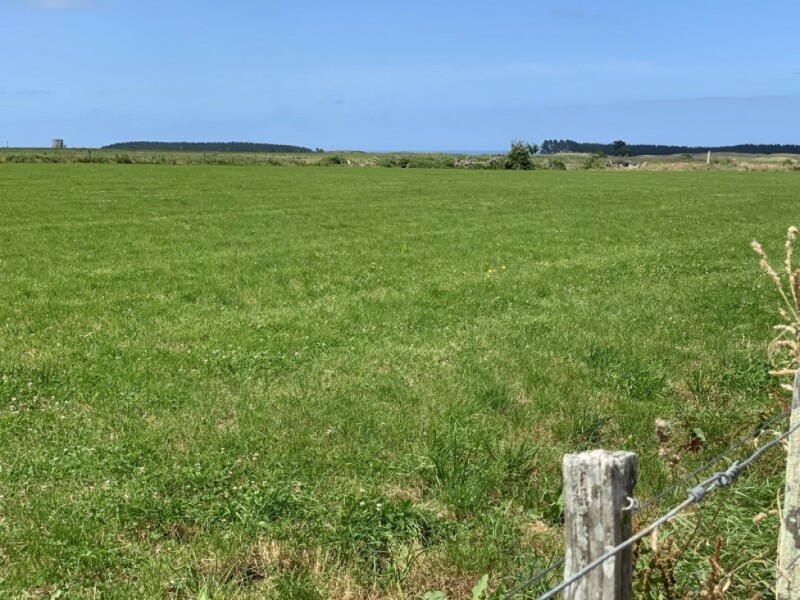 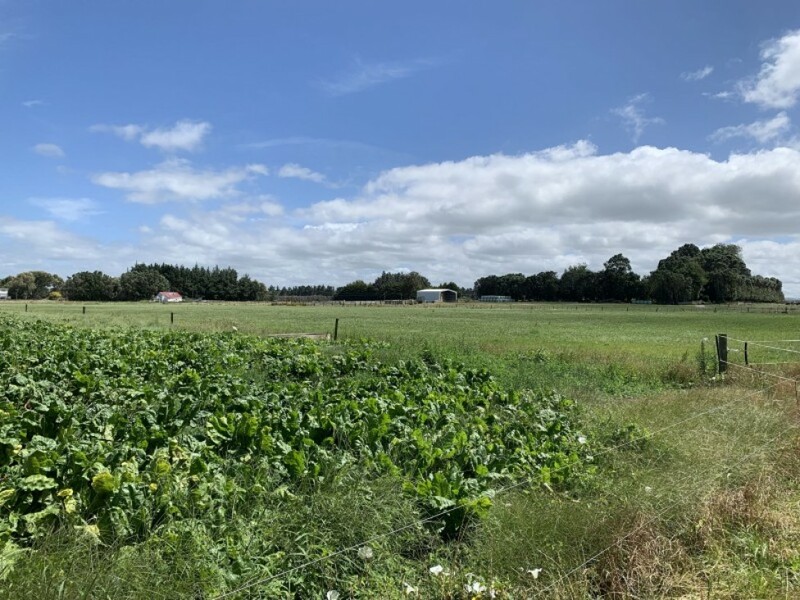 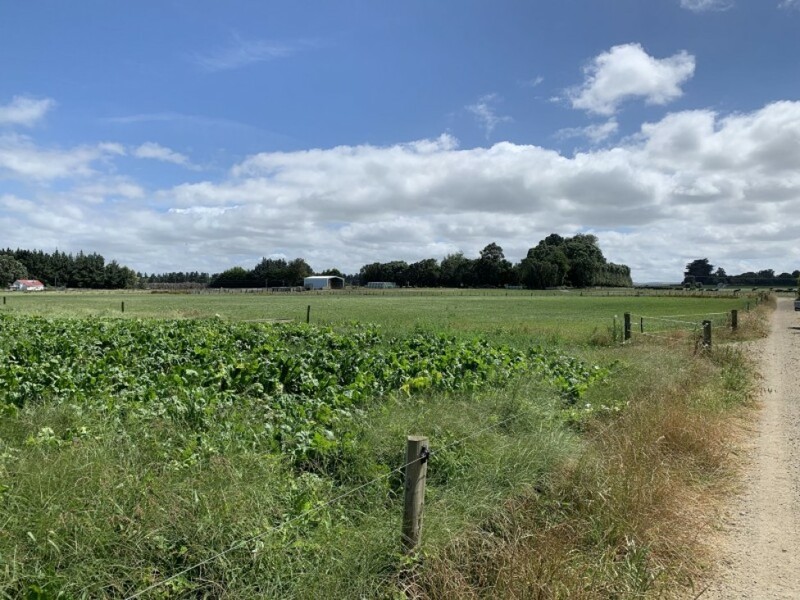 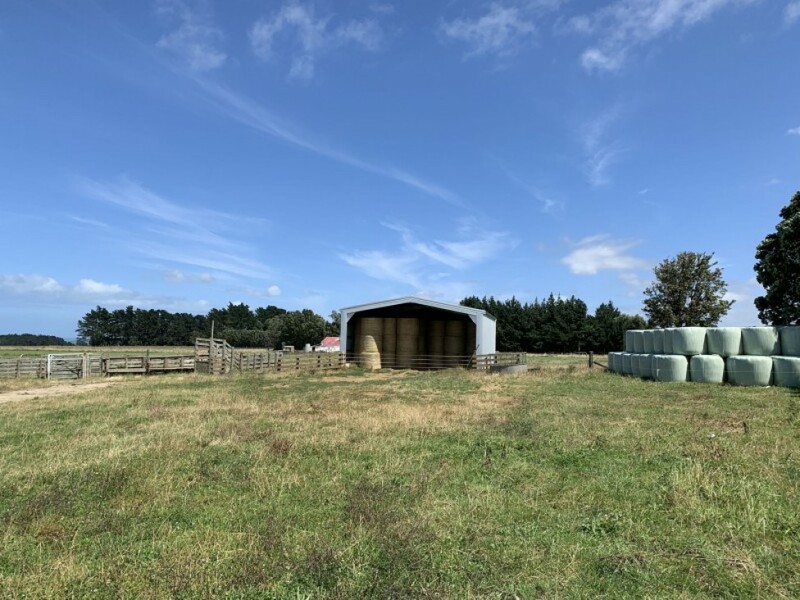 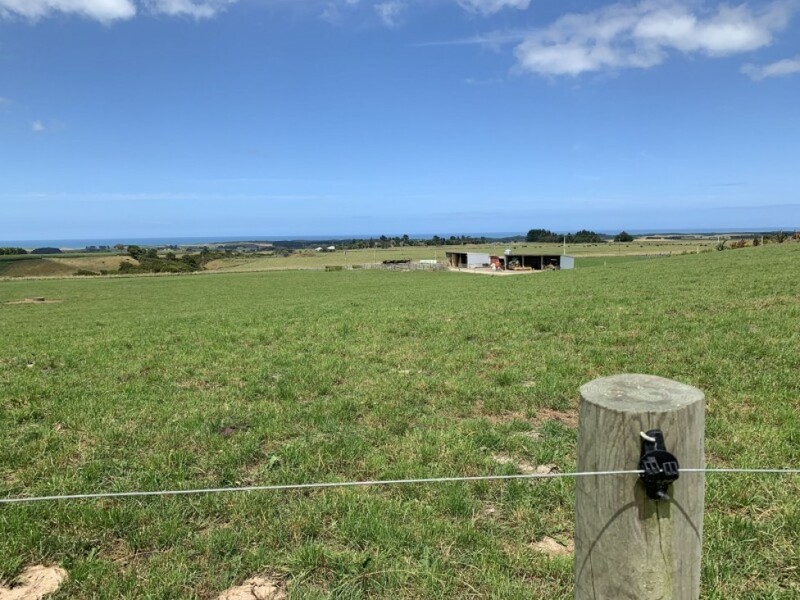 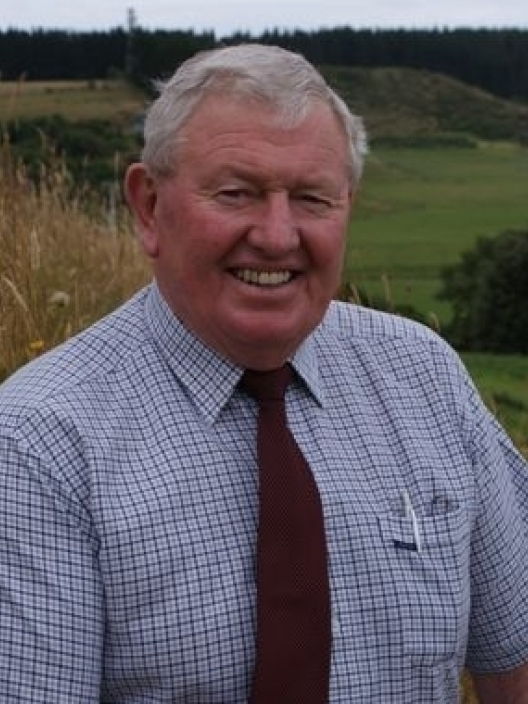 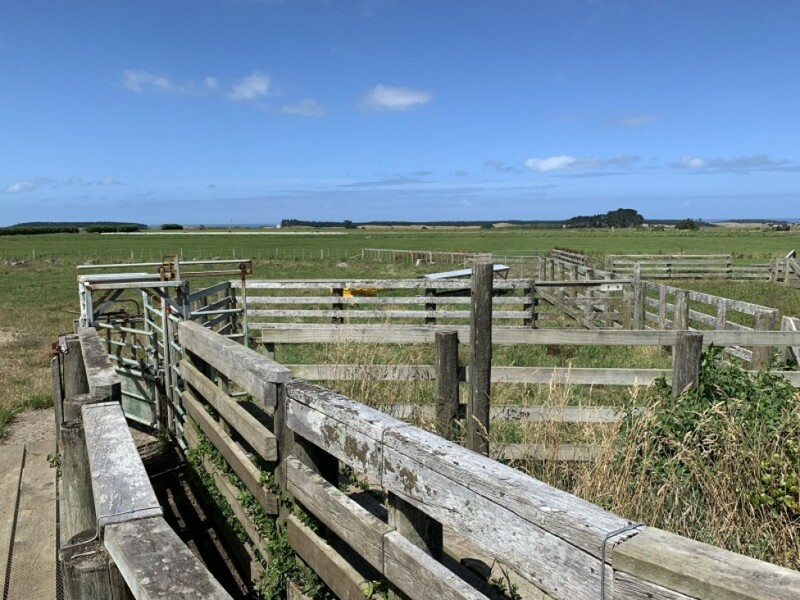 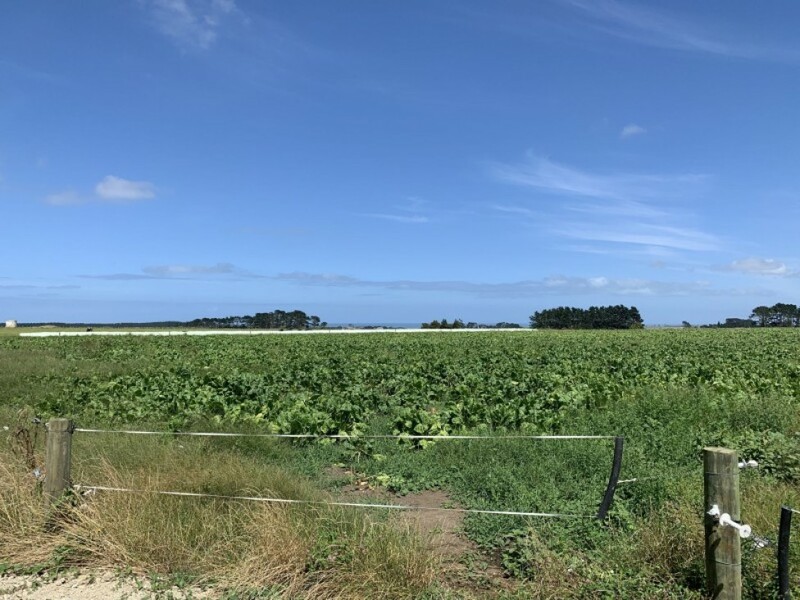 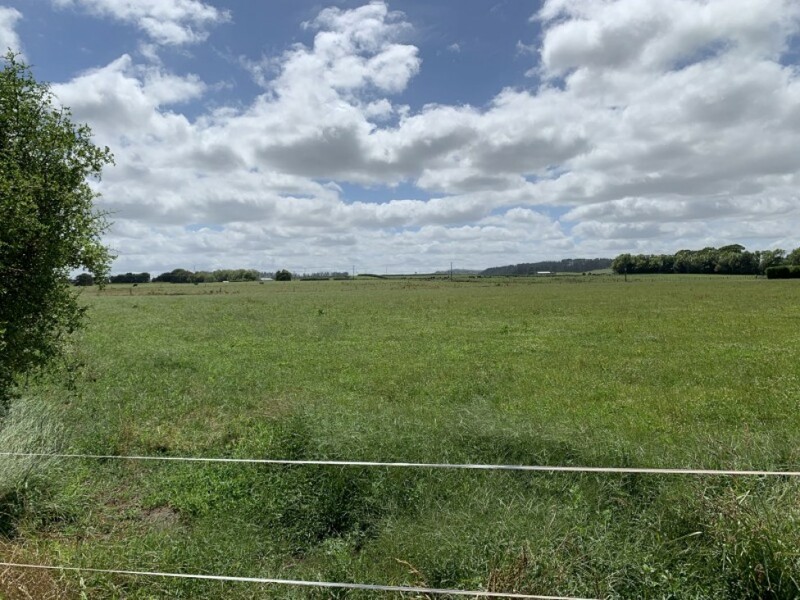 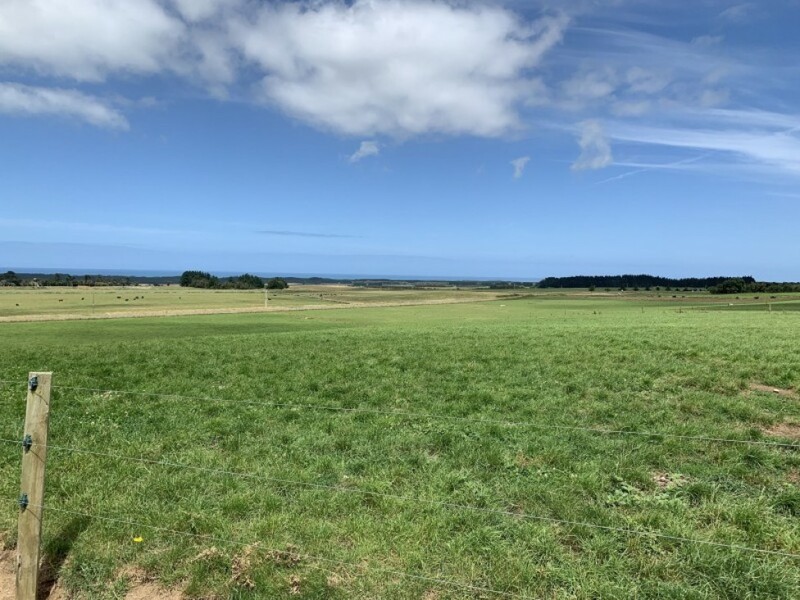 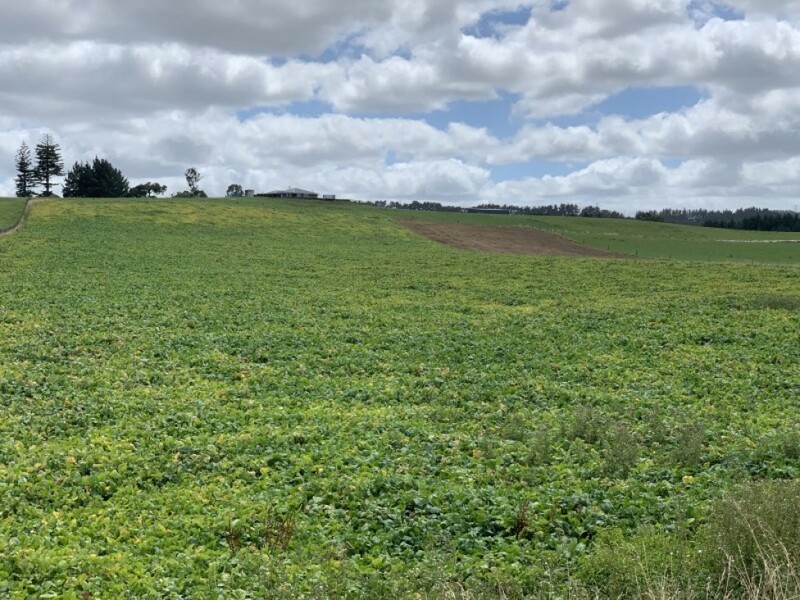 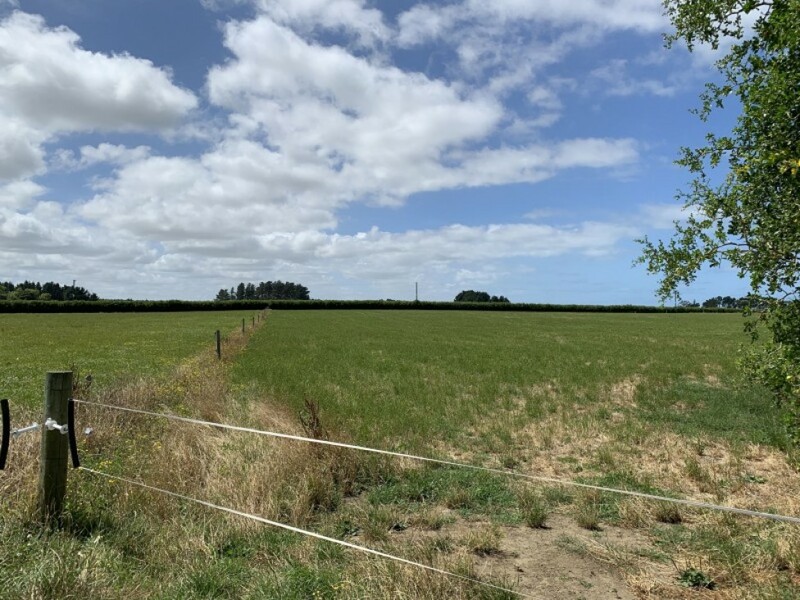 111ha Dairy farm with excellent infrastructure, 26 aside herringbone cowshed, supplement feeding system which includes two silos and crushing/mixing system, number of sheds including calf - workshop-storage - hay - modern 4 bedroom homestead on elevated site with sweeping views over the Tasman Sea. 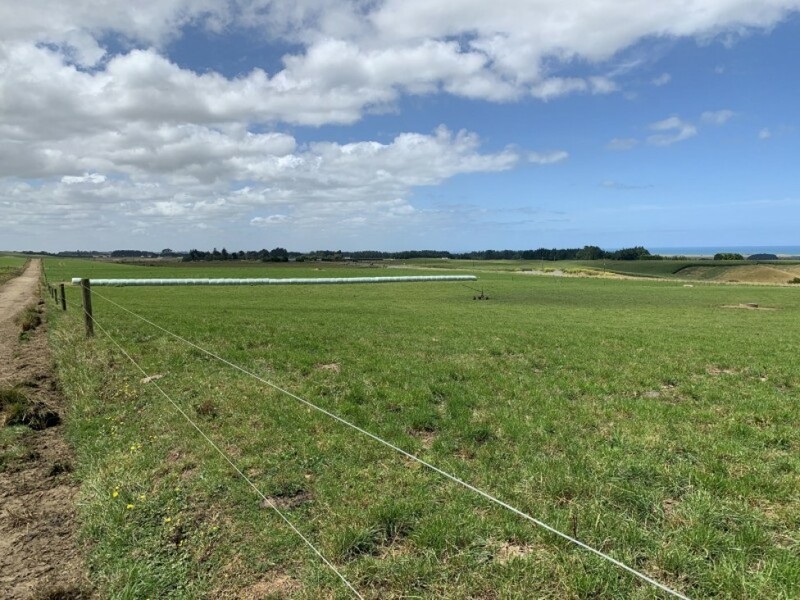 Nukumaru Water Scheme, Egmont Ash soils, approximately 50% flat, 50% rolling contour. 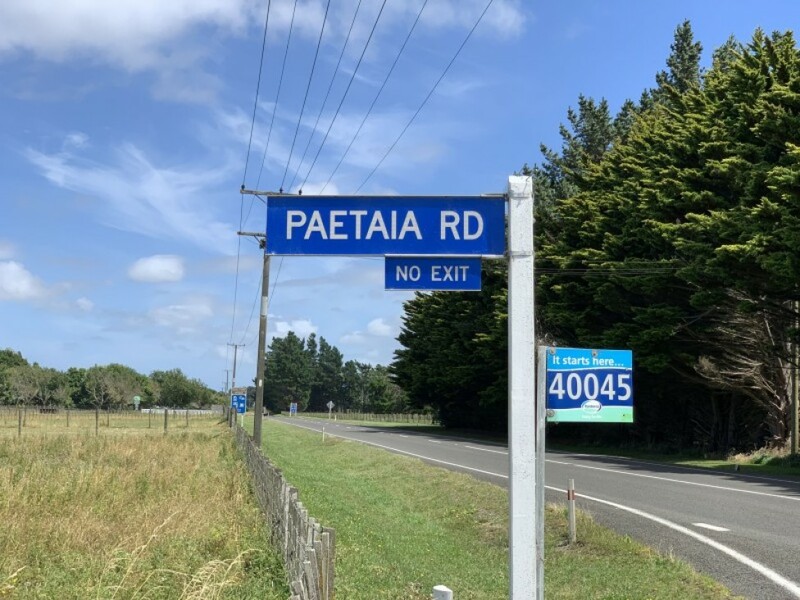 Just 4 mins down the road off SH 3 is 27ha runoff. 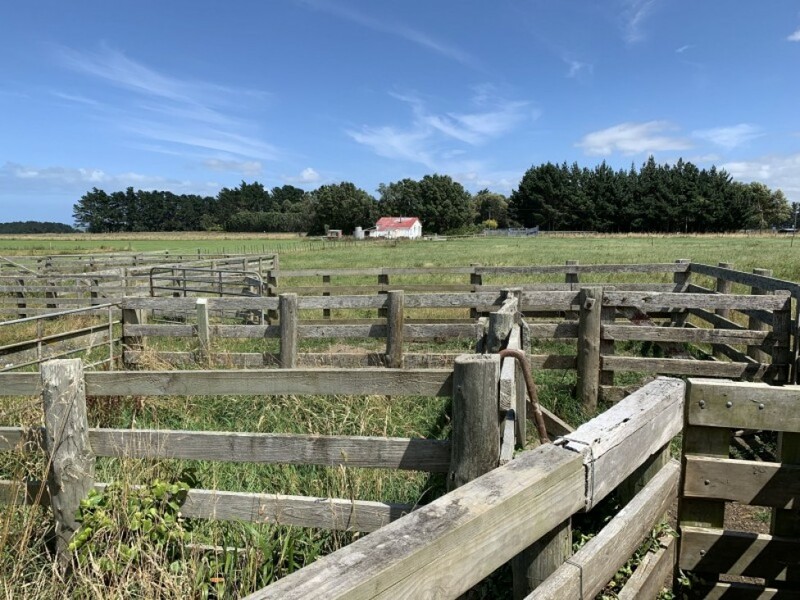 Egmont Ash soils, hayshed, cattle yards, older cottage. 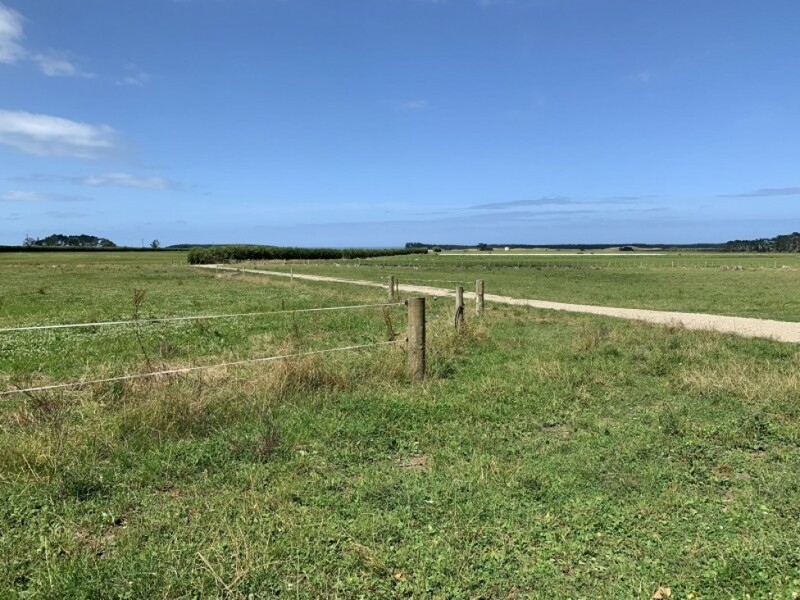 This is a very well located property where properties of this quality seldom come onto the open market. 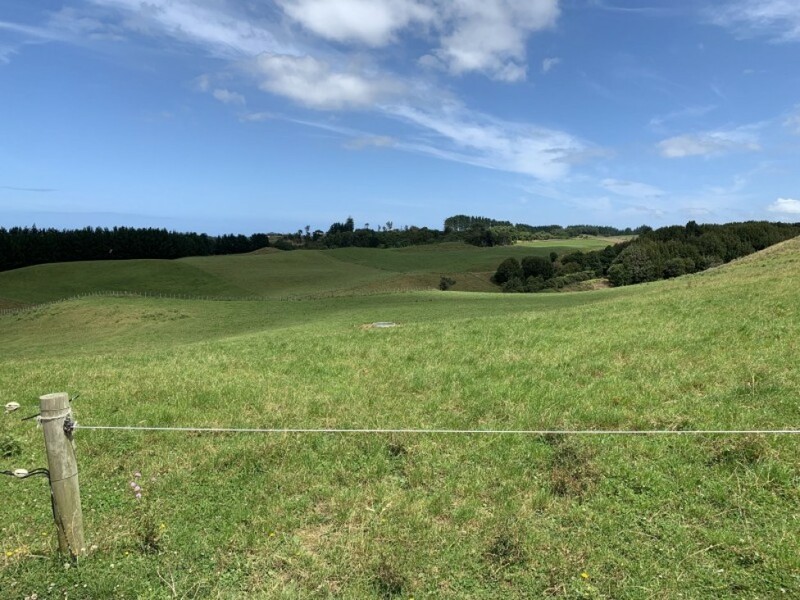 Effective Area: 50% flat, 50% rolling contour. 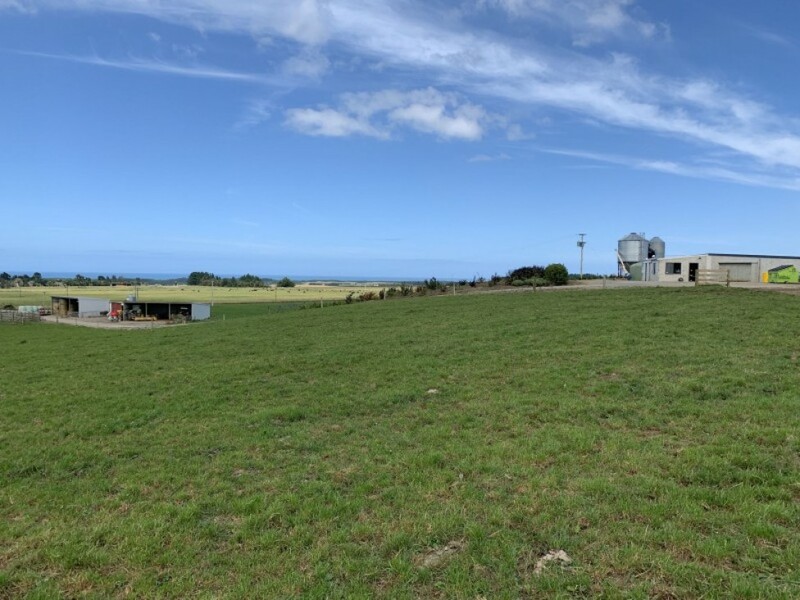 Improvements - Buildings etc. 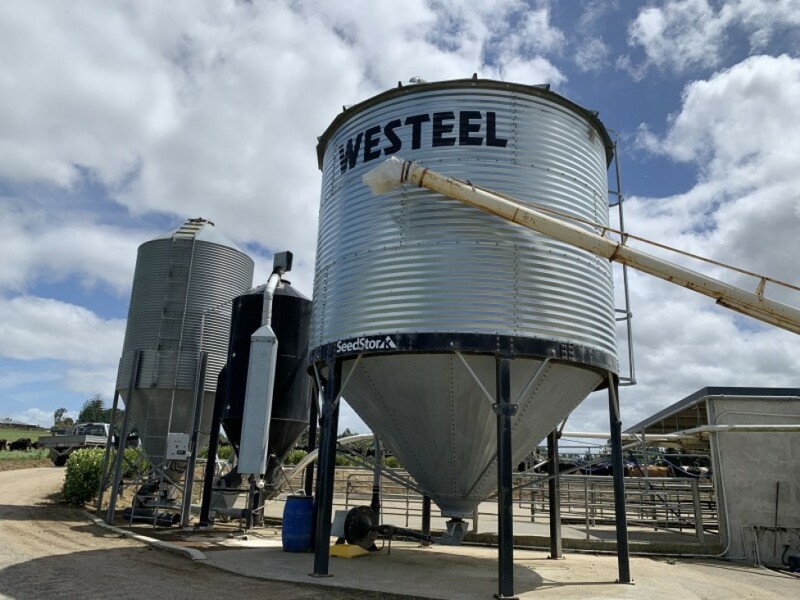 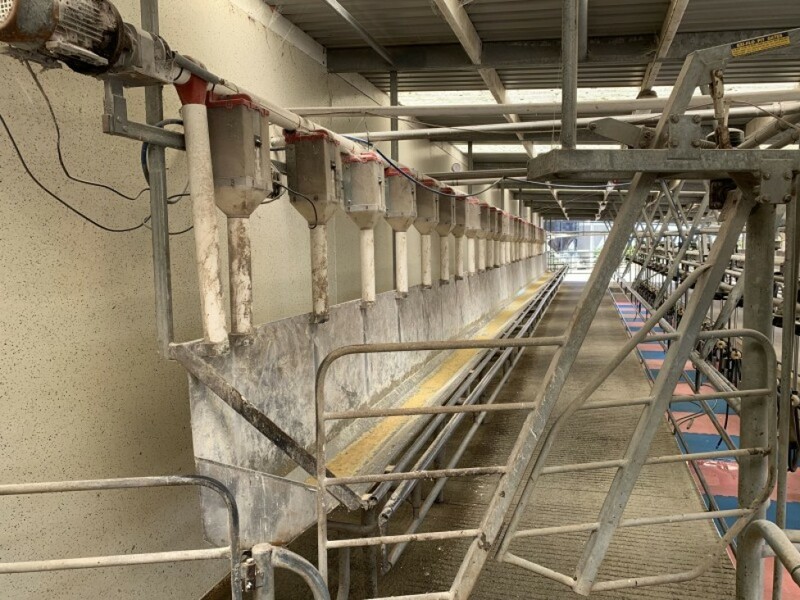 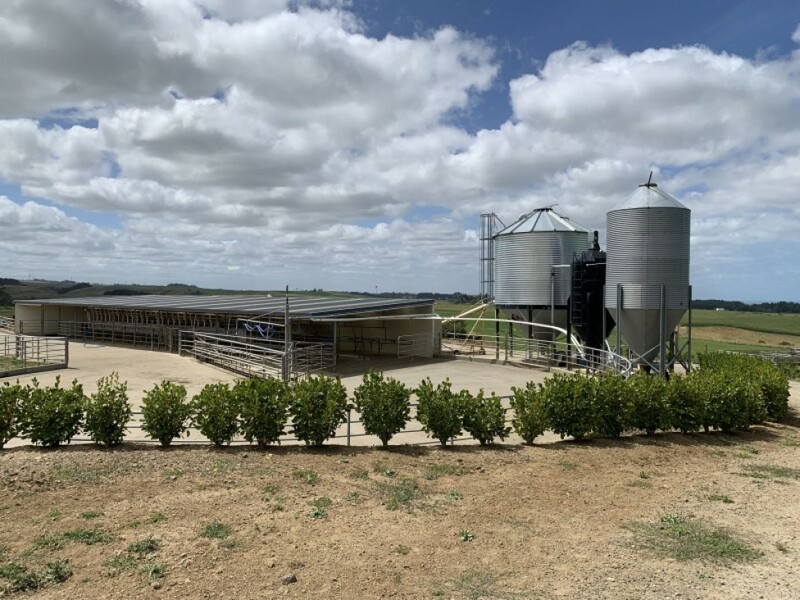 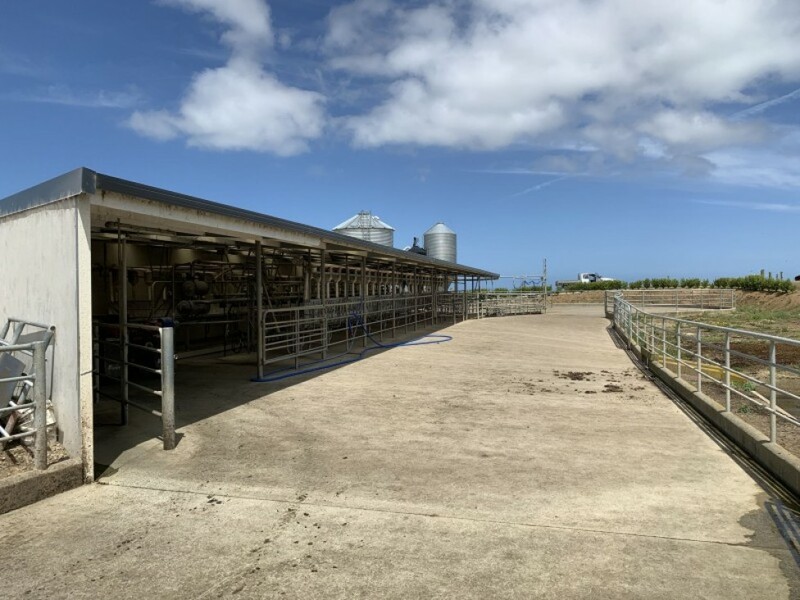 : 26 aside Herringbone cowshed, supplement feeding system incl two silos & crushing/mixing system, calf shed, workshop/storage, hay shed, cattle yards, older cottage.